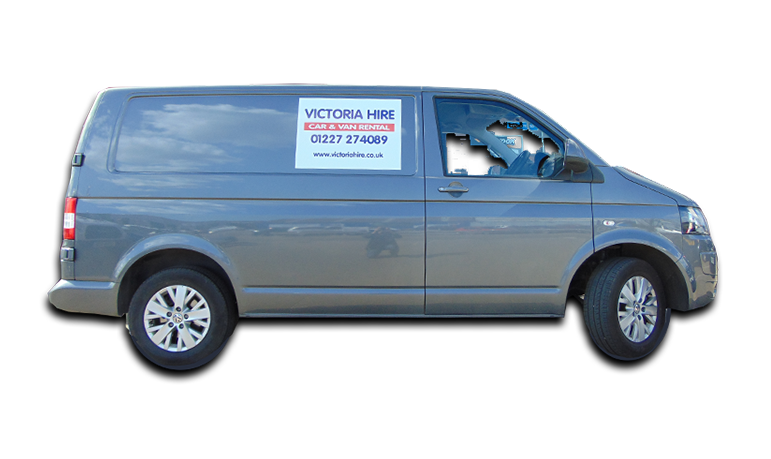 Together with Victoria Garage, we have been a thriving local business for over 60 years now. 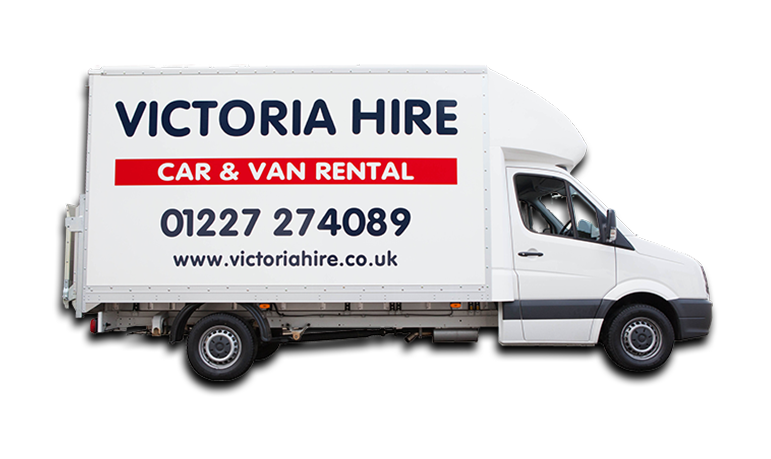 We proudly serve the car and van hire needs for our customers in Whitstable, Herne Bay, Canterbury and the surrounding areas. 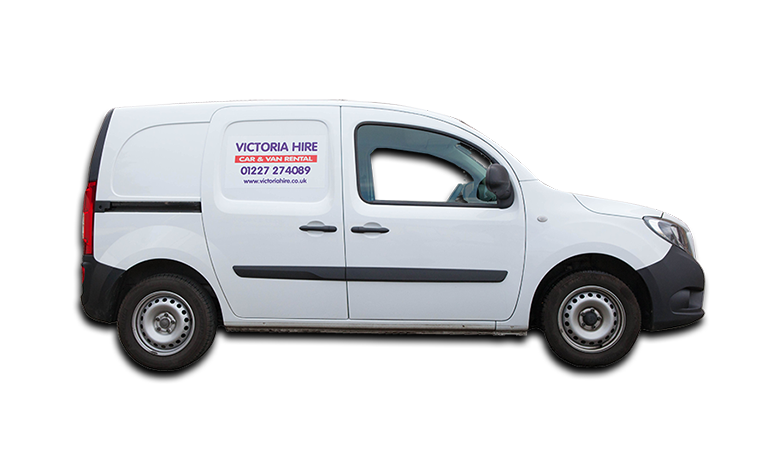 We are a true family run company with a friendly, honest approach and quality customer service, Victoria Hire are your preferred choice for fast, reliable vehicle hire with a constantly updated, modern fleet, both serviced and cleaned in-house. 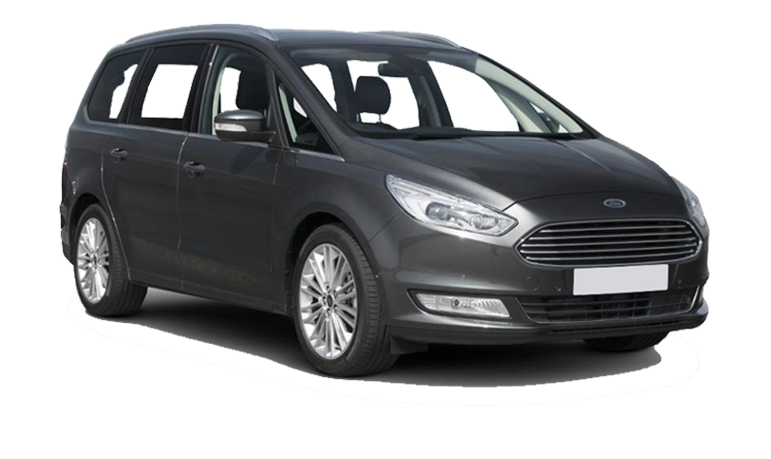 Whether you need a small car or a large van, you have the reassurance of using a firmly established company who know how to take care of their customers and always meet their car and van hire needs with over 250,000 satisfied clients. 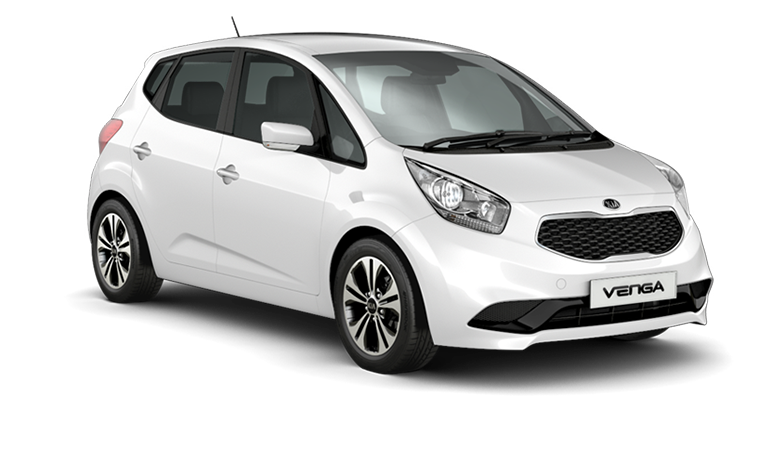 With the location of Victoria Hire so close with links to the continent, why not utilise the opportunity to visit Europe in one of our luxury hire vehicles. 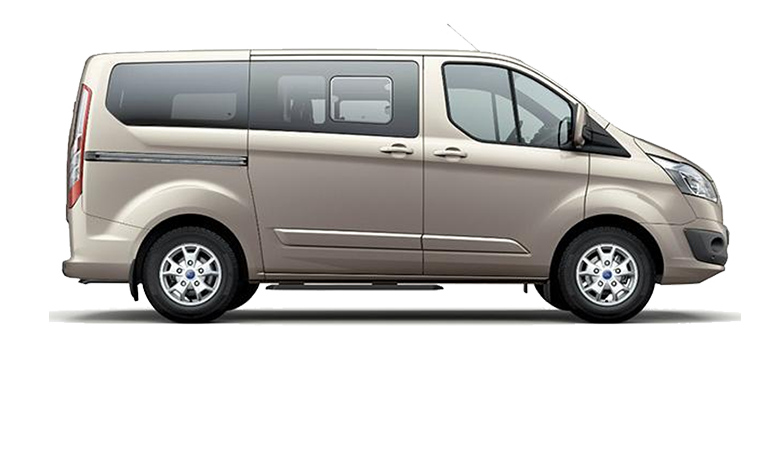 You could cruise the continent in style, relaxing in the comfort of your air conditioned vehicle whilst the on board CD system keeps you and your family entertained. 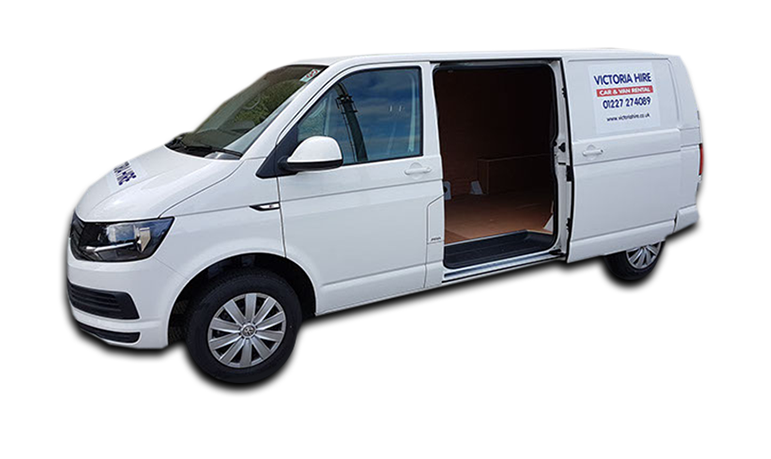 If you are moving abroad, our wide choice of economical and reliable vans can carry you and your belongings to your destination in comfort. 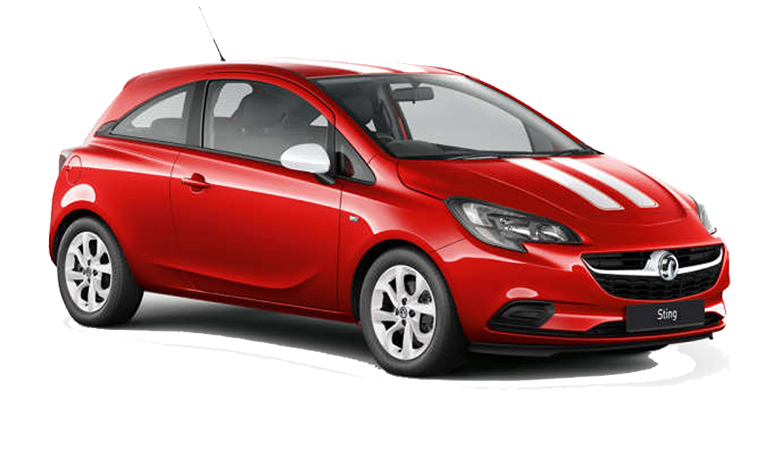 Once you have informed us of your destination, we ensure that the vehicle is fully ready for foreign travel. 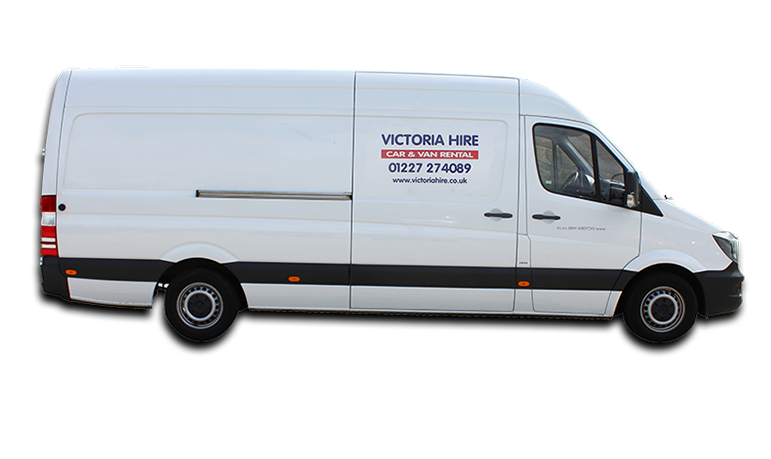 At Victoria Hire we are committed to reducing our total average CO2 right across our entire fleet. We achieve this by using vehicle manufacturers who are also committed to reducing CO2 emissions. 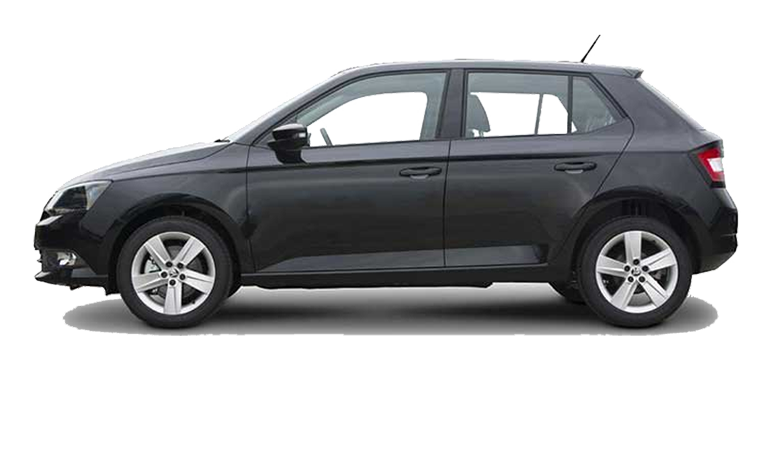 All our vehicles are able too enter the London Low Emission Zone and come with their emission data printed on the rental agreement for your convenience. 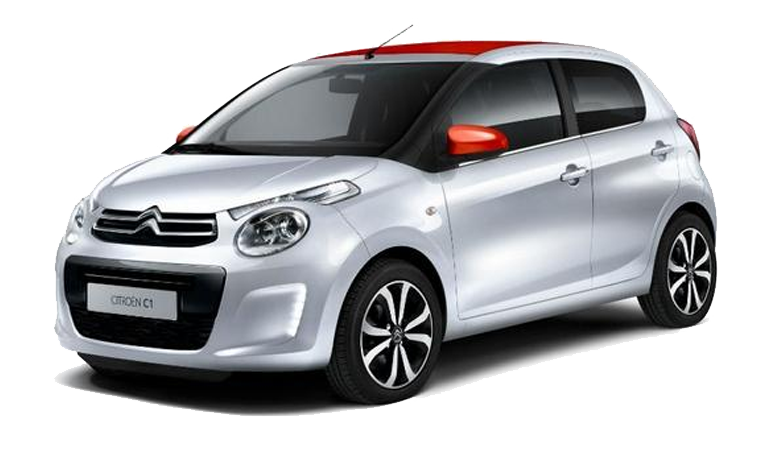 Many of our vehicles feature a gear-shift indicator which alerts you to the optimum moment to change gear, thus reducing your overall emissions and increasing your fuel economy. We are also introducing hybrid and alternative fuel cars to the fleet. 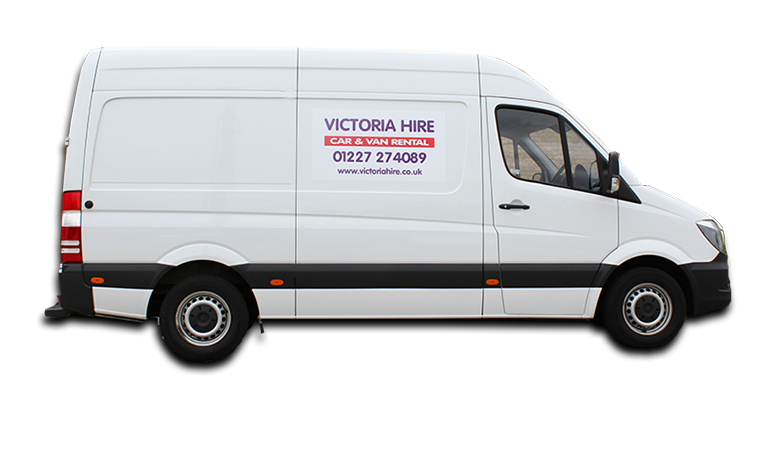 ‍Victoria Hire are committed to the environment and as a family company, we care about safeguarding our planet. 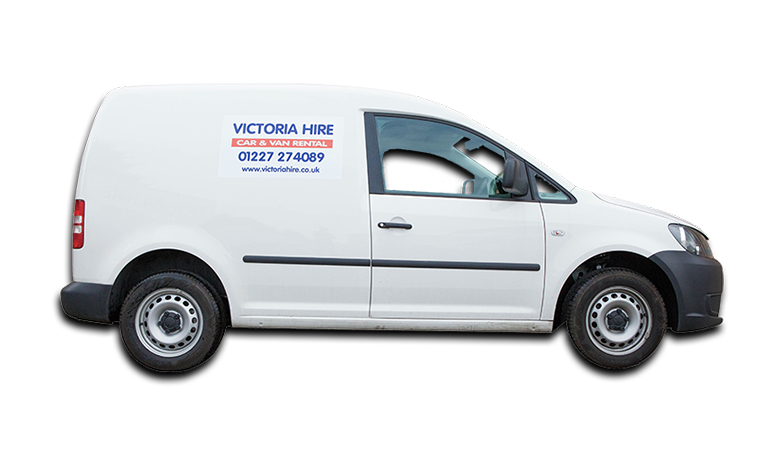 For those wishing to return vehicles out of our working hours, we operate a secure 24/7 key deposit facility at our Whitstable branch. Vehicle return to Faversham is during working hours only. 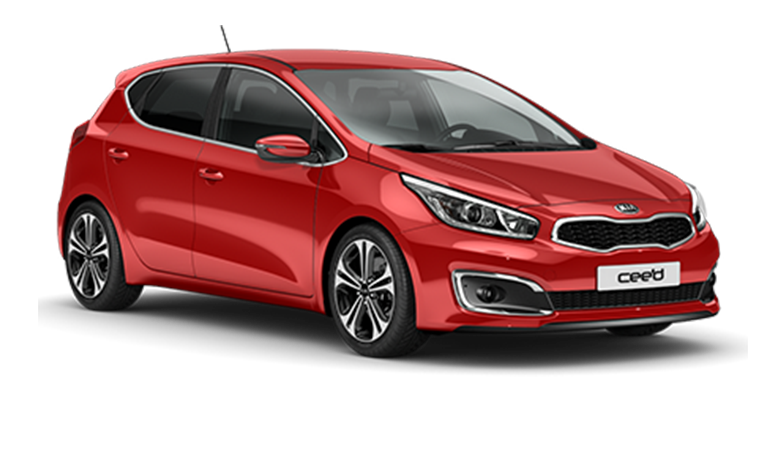 Note hire is subject to valid ID, deposit, age restrictions and our terms & conditions.